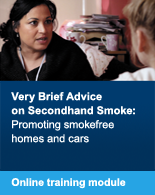 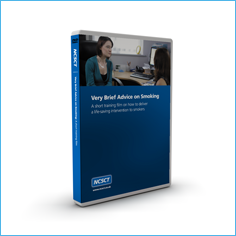 A short training film modelling how to deliver Very Brief Advice (VBA) to smokers and giving the evidence for this lifesaving intervention. 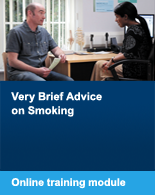 It trains healthcare professionals in the ease and effectiveness of implementing VBA on Smoking: Ask, Advise and Act. 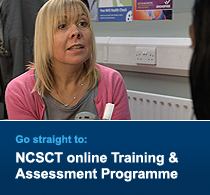 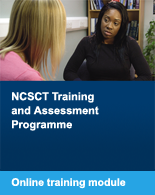 Taken from the NCSCT online module, this film can be used as a stand-alone resource for local training courses.